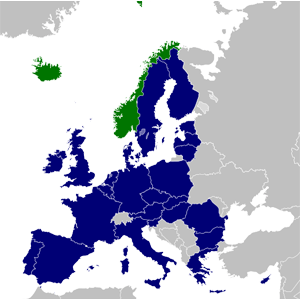 Iceland is a member of the European Economic Area (EEA). According to Icelandic law and regulations, businesses and industries are generally open to foreign investment. All individuals and other legal residents of Iceland or other member states of the European Economic Area (EEA), European Union (EU), and European Free Trade Association (EFTA) are permitted to own enterprises which produce or distribute energy, and own energy exploitation rights with regards to water and geothermal energy. To be clear, both individuals (persons) and other legal entities (including registered firms) from Austria, Belgium, Bulgaria, Cyprus, Czech Republic, Denmark, Estonia, Finland, France, Germany, Greece, Hungary, Ireland, Italy, Latvia, Lichtenstein, Lithuania, Luxembourg, Malta, the Netherlands, Norway, Poland, Portugal, Romania, Slovakia, Slovenia, Spain, Sweden, Switzerland, and the United Kingdom, can invest in the energy sector in Iceland. Furthermore, Icelandic legislation makes it quite accessible for interested parties from other countries to become participants in electricity production in Iceland. 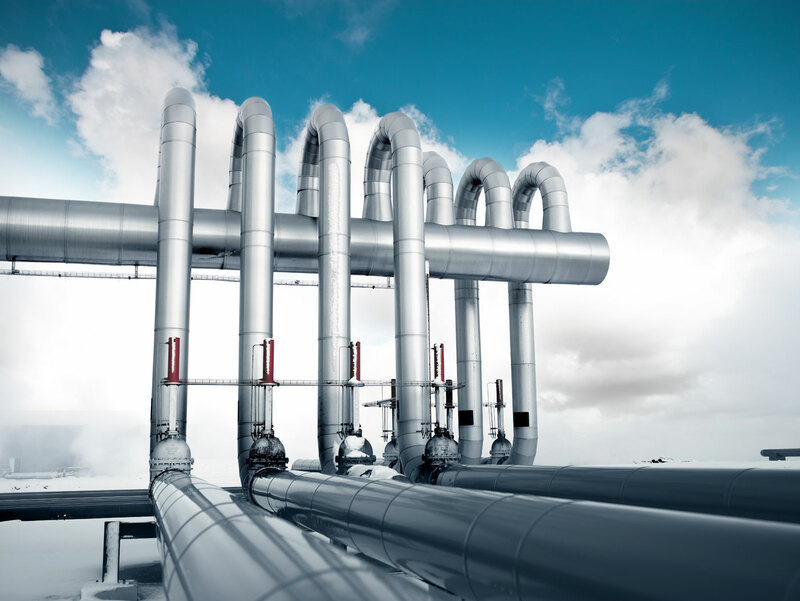 As an example, a Canadian firm recently acquired a large share in one of Iceland major energy firms through a legal entity owned by the Canadian firm in Sweden. 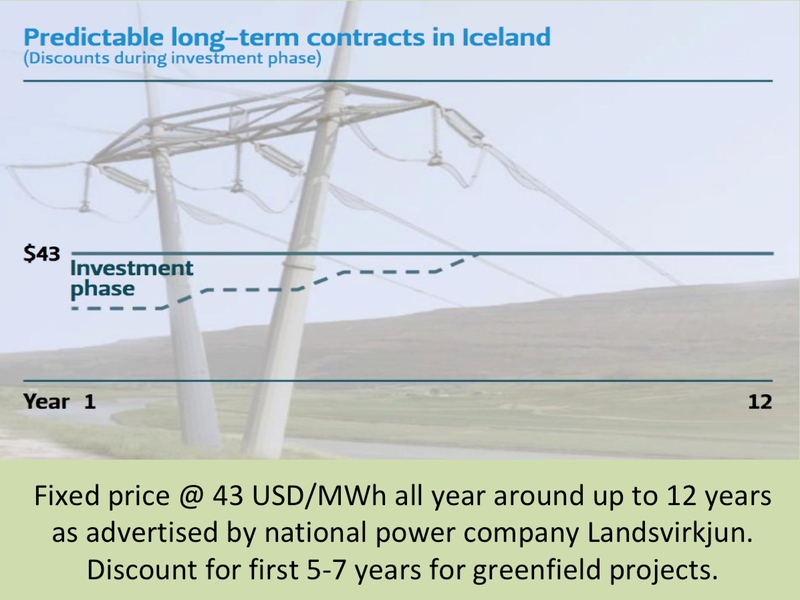 The connection with Sweden allowed the Canadian investor to complete the acquisition in full accordance with Icelandic law. In addition, the Icelandic Minister of Commerce has the right to grant legal persons (other than those mentioned above) a license to operate in Iceland. This includes a permit to invest in the energy sector. Thus, for example, an American, Australian, Chinese, Indian or Russian company could make such an investment if the minister approves. Examples of non-European companies that already have strong presence in Iceland are for example Alcoa, Century Aluminum, and Rio Tinto Alcan. Also, Canadian power investor Alterra Power and the Chinese chemical company China National Bluestar own major business units in Iceland through their Scandinavian subsidiaries. In short, Icelandic legislation allows foreign investors to participate in energy-related businesses in Iceland. Legally, this kind of investment is easiest if it is done through European cooperative regulations. In special circumstances such an investment can possibly become a political matter and invoke public debate. But the legislation is quite clear and in general the Icelandic public has been open towards foreign investment. For those considering energy-related investments in Iceland, a positive first step is contacting Icelandic professionals on the relevant subjects. At Askja Energy Partners we provide information and access to the most experienced and knowledgeable engineering, legal, tax, and accounting services. Opportunities ››› Overview of some investing opportunities and recent development. Legal Framework ››› About the legal environment in Iceland, including EEA-regulations. Foreign Investment ››› A guide for foreign investors.